This year’s music quiz went off very well. Judging from the looks on quizzers’ faces, some of Lesley-Ann’s questions were a bit difficult – challenging, say. Honours were carried off by the Gremlin Gibbons team (not for the first time), who scored 91 out of a possible 110 points. 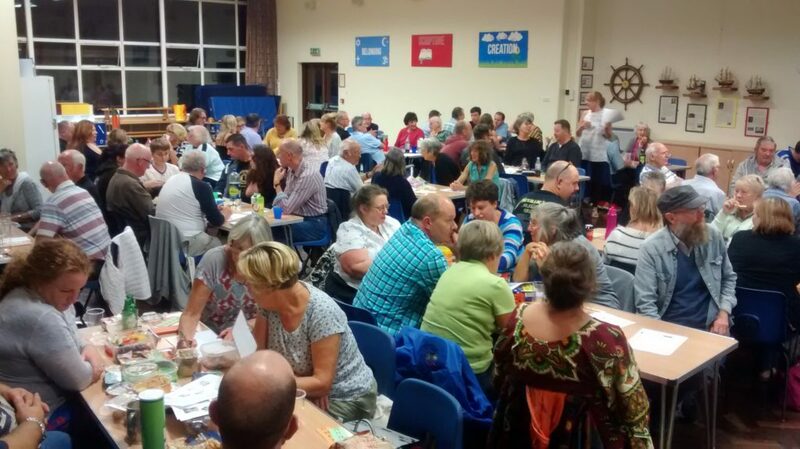 Close on their heels with 90 were the Halton Baptists team (who were noticeably more knowledgeable on the R.E. round than their rivals). The Blackbirds (another church team – some divine help here?) scored a perfect 20/20 on the picture round. How do you spell Tchaikovsky? ional good time was had by all. 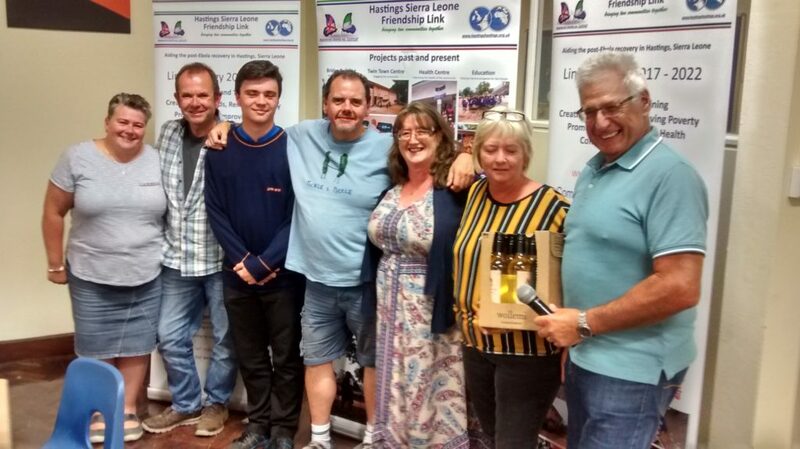 After the evening’s expenses, we cleared £643 towards the new project to provide water and basic saniutation in our partner schools in Hastings Sierra Leone.